The people of Tamdhu have always embraced a Can-Dhu attitude to create the world’s finest Single Malt. To honour their efforts, we strive to ensure each drop is as magnificent now as it was then. Tamdhu's quality is defined by the exclusive use of only the finest sherry oak casks, the hint of peat in its malted barley as well as the distillery's location on the banks of the River Spey: its water is drawn directly from the Tamdhu spring. A major supplier to the Buyer's Own Brand market, with a reputation for innovative thinking, Ian Macleod Distillers has also supplied own-label spirits to some of Europe's largest supermarket groups for over 40 years. 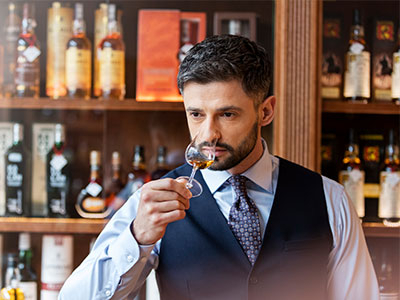 We invite you to explore our extensive scotch whisky portfolio and encourage you to browse recent stories from our partners in the global whiskey industry.